Publishing in Science, evolutionary ecologist Tim Lenton from the University of Exeter and co-author, French sociologist Bruno Latour, laud nature’s innate cognitive powers in their new paper, Gaia 2.0.1 Their paper provides another chance to highlight how deeply religious evolutionists can be—not in their veneration of God, but of nature itself. 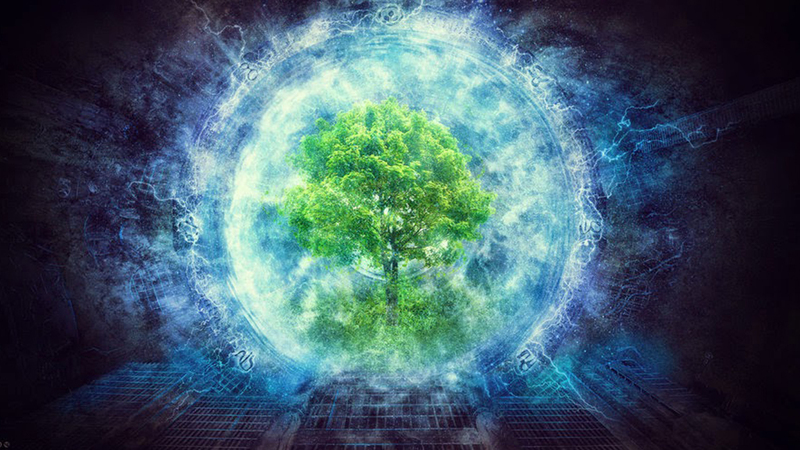 “The Gaia hypothesis—first articulated by James Lovelock and Lynn Margulis in the 1970s—holds that Earth’s physical and biological processes are inextricably connected to form a self-regulating, essentially sentient, system.”2 Lovelock named his theory after the mythological goddess—venerated as the personification of Earth. His theory was meant to tie together several biological phenomena, particularly the tight-knit cooperation between living organisms, life’s resilience in the face of catastrophic events, and the close association between the organic and inorganic realms. Lenton has been passionate about the original Gaia Theory and works on contemporary developments.3 However, Lenton doesn’t write about Gaia as a theoretical framework, but as an all-pervading entity—within which he believes everything is connected, functions, and through which life came into existence. He appears to have total faith in Gaia. The unabashed personification of nature in the leading scientific journal of the United States is remarkable. For example, the authority for why Lenton feels justified to doubt the effectiveness of many human inventions is that “an audit made by Gaia would question the purported quality of many innovations and note that from an engineering standpoint, they perform poorly.” So, Gaia has the ability to evaluate and somehow becomes the measure by which we judge scientific innovations rather than using the scientific method as our evaluating benchmark? If Gaia can replace science, then Gaia isn’t science. And if Gaia isn’t science, then why are some scientists embracing it? However, wouldn’t any theory that tries to explain the origin of biological functions that clearly look designed for a purpose—without crediting God—be prone to slip some type of alternative pseudo agency into nature out of necessity? This belief that nature can exercise agency was true of evolutionary explanations long before Lovelock’s Gaia Theory. It began with Darwin’s notion of natural selection. Gaia 2.0 is the latest version of nature worship for one sect of today’s practicing evolutionists. 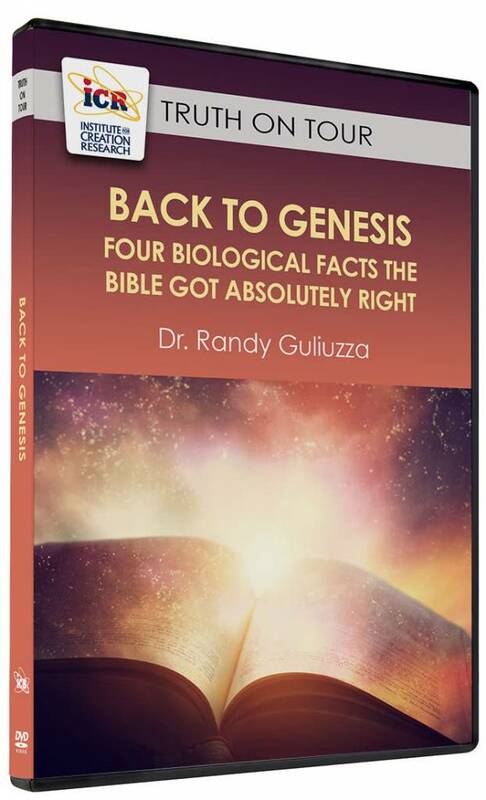 Those who read and believe the Bible will not find any of the Darwin’s, Lovelock’s, Doolittle’s, or Lenton’s mental projections of agency to nature surprising. Scripture says that when people reject giving credit to God for creating nature, that they will “worship and serve” the creation, i.e., nature, more than the Creator (Romans 1:18-25). Gaia 2.0 is the latest version of nature worship for one sect of today’s practicing evolutionists. 2. Anonymous, University of Maryland. Sulfur finding may hold key to Gaia theory of Earth as living organism. ScienceDaily. Posted on sciencedaily.com on May 15, 2012 accessed September 14, 2018. 3. University of Exeter, staff profiles. Professor Tim Lenton, Director Global Systems Institute. Posted on geography.exeter.ac.uk, accessed October 1, 2018. 4. Huxley, T. H. 1894. Dawiniana. D. New York: Appleton and Company, 65. 5. Hodge, M.J.S. 1992. Natural Selection: Historical Perspectives. Keywords in Evolutionary Biology. Cambridge, MA: Harvard University Press, 212-219. 6. W. F. Doolittle. 2017. Darwinizing Gaia. Journal of Theoretical Biology. 434: 11-19. 7. 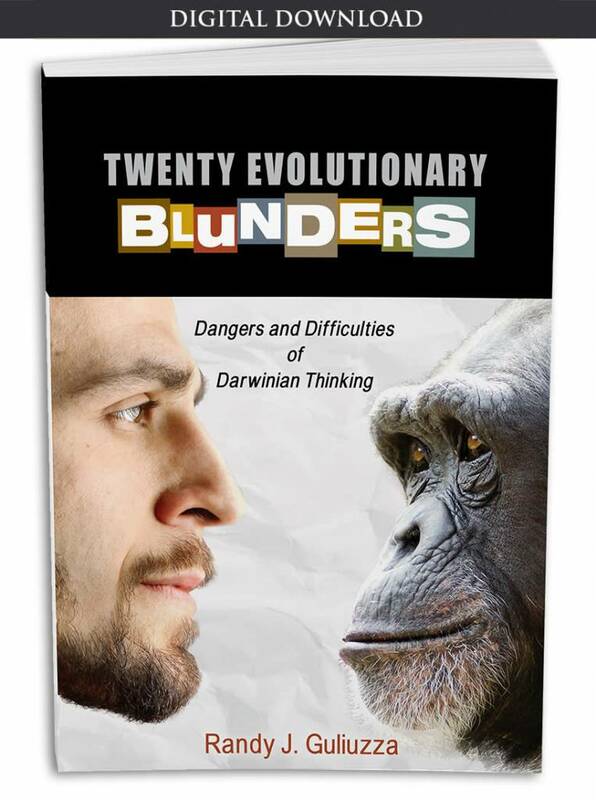 Talbot, S. L. Can Darwinian Evolutionary Theory Be Taken Seriously? Posted on natureinstitute.org on May 17, 2016 accessed September 14, 2018 (emphasis in original).